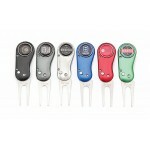 Promotional Golf Accessories are an easy way to promote your brand effectively via golfing giveaway items. 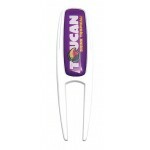 Our custom golf accessories and golf promotional items are the perfect promotional golf solution for advertising and as a business golf gift or corporate golf gift. 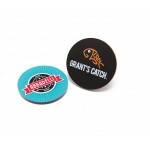 This flip out promotional repair tool supports two branding spaces. 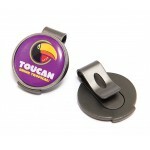 This very popular branded ball marker has full colour print on both sides. 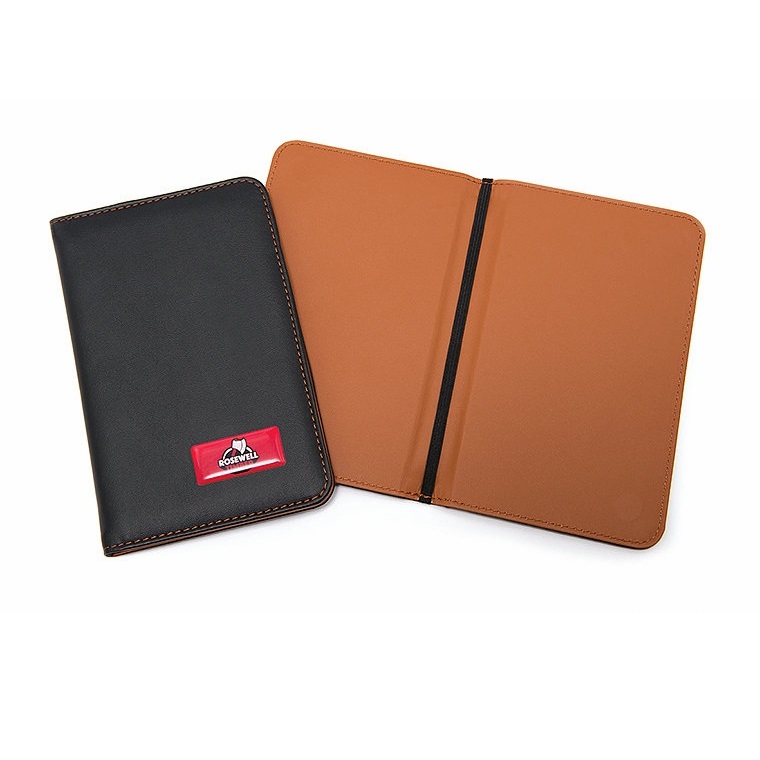 This scorecard holder is made from faux leather and features a magnetic closing system. 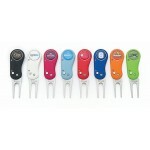 Branded Round Golf Bag Tag has a black leatherette strap with a buckle. Printed full colour on one s.. 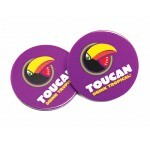 Printed Round Acrylic Ball Marker has a full colour print on one side and is 3mm in thickness. This .. 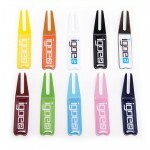 Branded Plastic Repair Tool has full colour print on the front. 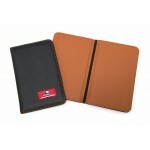 It is available in the four colours .. 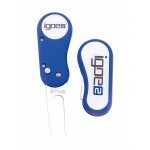 Branded Metal Repair Tool and Hat Clip in one, comes with a resin dome ball marker or flat digital p.. 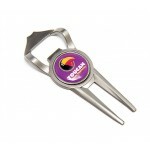 Branded Metal Repair Tool and Bottle Opener comes with a resin dome ball marker or flat digital prin.. 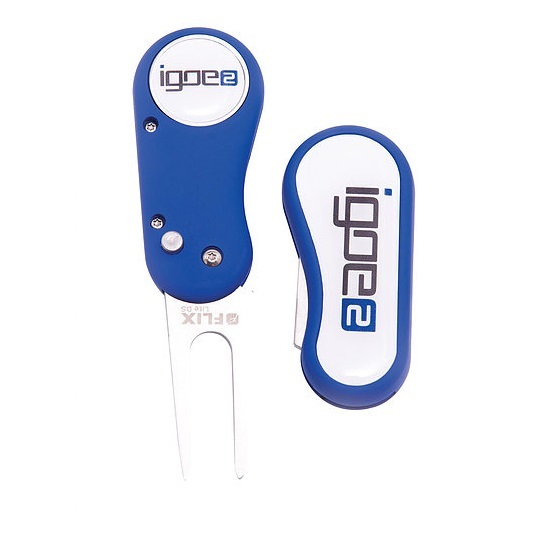 Branded Duo Golf Repair Tool has a full colour direct digital print on the front and either a full c..
Flix Lite Golf Pitch Repair Tool is an auto opening repair tool with soft feel finish ABS handle.&nb..
Flix Pro Golf Pitch Repair Tool is an auto opening repair tool with aluminium construction. Bran.. 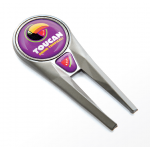 Branded Geo Repair Tool with a printed 25mm magnetic resin dome ball marker. 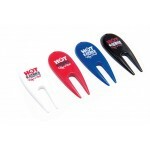 Promotional pitch repai.. 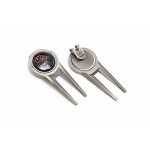 Promotional Contemporary Repair Tool with a 25mm magnetic ball marker.Available in Nickel, Pink, Dar.. 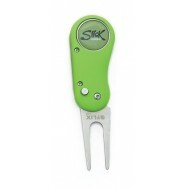 Branded Bent Golf Repair Tool with full print resin dome. 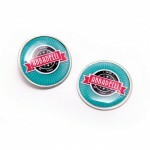 Available in Nickel, Pink, Dark Blue, Oran.. 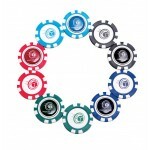 Branded Poker Chip Ball Marker with full colour print both sides. 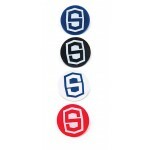 Available in Navy Blue, Yellow, Or.. 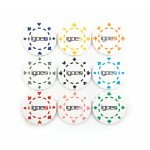 Promotional Poker Chip With Removable Ball Marker of 25mm size and full colour print. 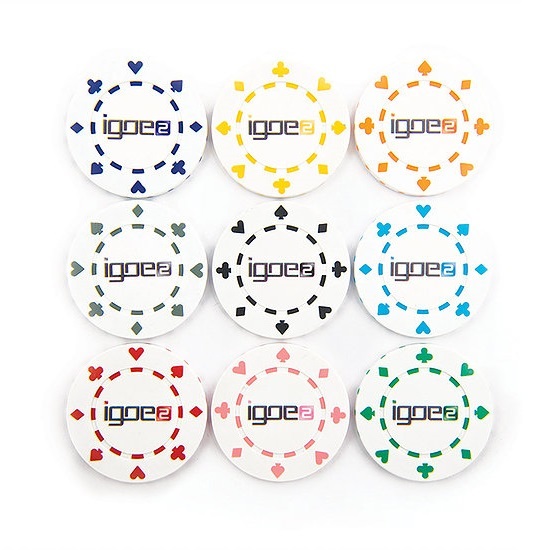 Available in G.. 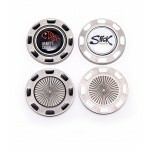 Promotional Metal Poker Chip With Removable Ball Marker of 25mm size and full colour print. Availabl.. 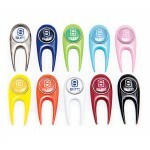 Branded Golf Cap Clip with Ball Marker is made from nikle and has a magnetic full colour resin dome .. 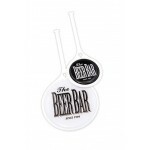 Branded Scorecard Holder is made from Faux Leather and features a magnetic closing system. 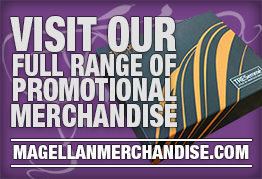 Promotion.. 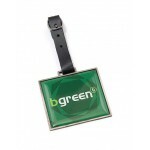 Branded Rectangular Metal Golf Bag Tag is 58mm x 65mm with full colour resin dome and black leathere.. 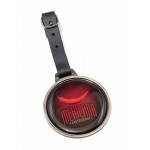 Branded Round Metal Golf Bag Tag is 64mm diameter has a full colour resin dome with black leatherett.. 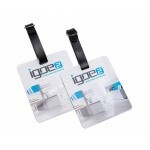 Branded Rectangular PhotoSmart Golf Bag Tag is made from PVC and is 83mm x 95mm. This promotional go.. 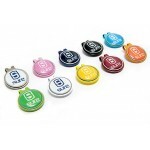 Branded Round PhotoSmart Golf Bag Tag is made from PVC and is 95mm in diameter. 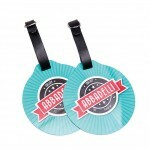 This promotional bag.. 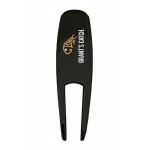 Branded Resin Domed Flexi Golf Bag Tag Code:60mm Flexi Bag Tag - BT501890MM Flexi Bag Tag - BT5..